Navigating an extensive legal policy can be a pain. Making the process easy for your customers demonstrates your commitment to being transparent about your relationship with their data. Legal policies are all too often riddled with disconcerting legalese that baffles consumers and sparks suspicions. 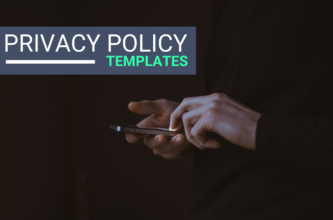 While some legal jargon and weighty language is necessary in your policies, it’s important to offer your users a clear and concise explanation of what your policy outlines. To do this, we added brief summaries under each section heading titled, “In Short,” that give the lowdown on that section using plain and clear language. 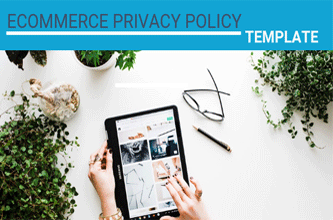 Keeping up with all the ever-changing laws and regulations surrounding user privacy and business operations is a difficult task. We’ve taken extra steps to make sure that you’re informed of the legal implications of particular data practices by adding informational disclaimers to specific questions. By doing this, we hope to better protect both your business and your users.